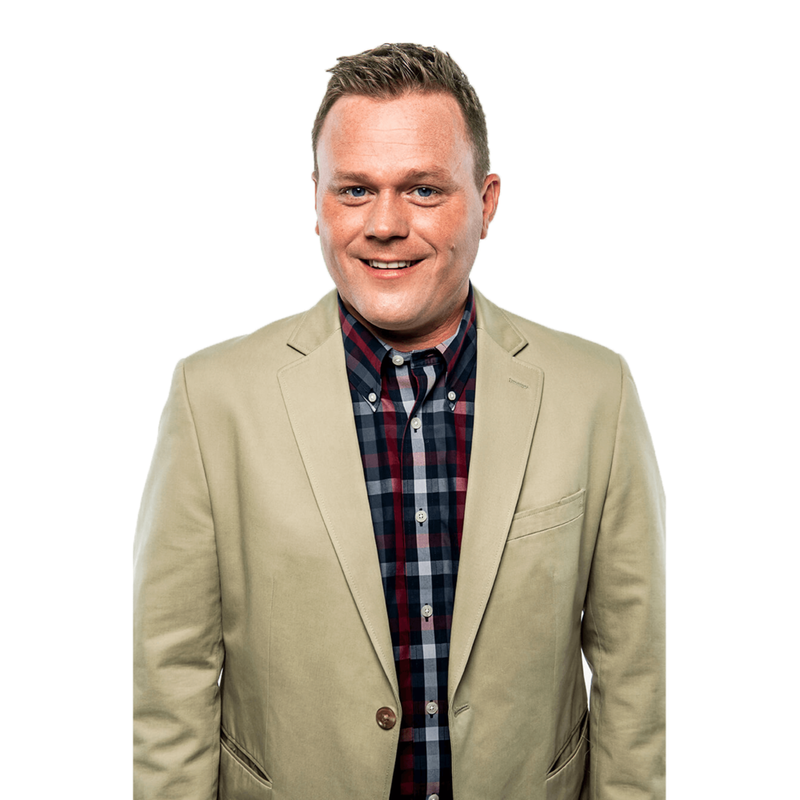 Jamie grew up singing and playing with family and regional groups all over middle Tenn and Ky, but gained national attention when he joined Doyle Lawson & Quicksilver in 1998 as lead, baritone and tenor singer. During Jamie’s tenure, the band won 13 IBMA Awards–including seven Vocal Group of the Year awards and earned four Grammy® and five Dove Award nominations. Jamie has recorded with Dolly Parton, appeared on five Gaither Homecoming DVD’s, was a guest on Ricky Skaggs’ Grammy-winning Brand New Strings album, as well as dozens of other guest performances and collaborations to his credit. Jamie is a skilled musician, vocalist and songwriter, with a gift to entertain and always make folks feel right at home. Darrin started singing at age three and playing music at age six as part of his family band, The Sally Mountain Show, along with sister Rhonda Vincent. As a member of Ricky Skaggs and Kentucky Thunder for more than 10 years, Darrin has won five Grammy Awards and eight IBMA Awards for Instrumental Group of the Year. He has performance and recording credits with dozens of artists including Dolly Parton, Nora Jones, Emmylou Harris, Earl Scruggs, Bruce Hornsby, Vince Gill, John Hartford, and many more. As well as producer credits on Grammy nominated projects with Rhonda Vincent, Susie Luchsinger, Cherryholmes and Hunter Berry. He is an accomplished musician and vocalist with expert abilities to arrange and create captivating music. A native of Clay West Virginia, Aaron was formerly with the Gold City Quartet for five years. He grew up playing bluegrass with his family and friends and plays the guitar. Aaron made his debut with Dailey and Vincent at the recent Land Fest event in Denton, North Carolina. Aaron has filled in for Richard Sterban of the Oak Ridge Boys, he has sang for Wynonna and Willie Nelson. 2015 International Bluegrass Music Association Momentum Instrumentalist of the Year, is regarded as one of the most innovative and driven young fiddlers in the industry, able to translate the traditions of Bluegrass into a fresh, eclectic, forward-thinking language of his own. Patrick’s CD release, Rutland’s Reel, is described as, “a roller coaster of pure uncut fiddle nirvana” (Joseph Scott, Country Music Pride). A highly in-demand sideman, he has performed and recorded with Bluegrass music icons Bobby Osborne, Del McCoury, Marty Stuart, Paul Williams and J.D. Crowe, to name a few. He and his fiddle have appeared at Carnegie Hall, The Kennedy Center, The Birchmere, The Country Ren-dez vous Festival in Crappone, FR, The U.S. Embassy in Quito, EC, Die Dreikönigskirche in Dresden, DE, The Koppernik Theatre in Prague, CZ and The Harrietville Bluegrass & Country Festival in Harrietville, AUS. Patrick toured with the acclaimed Bluegrass super-group Audie Blaylock & Redline, and is a founding member of the Baltimore-based traditional roots quartet Charm City Junction. He is a featured recording artist for the Patuxent Music recording label. Patrick holds a BM in Jazz Performance from Towson University, where he studied under the direction of renowned pianist Tim Murphy, trumpeter David Ballou and violinist Dr. Jeffrey Howard. 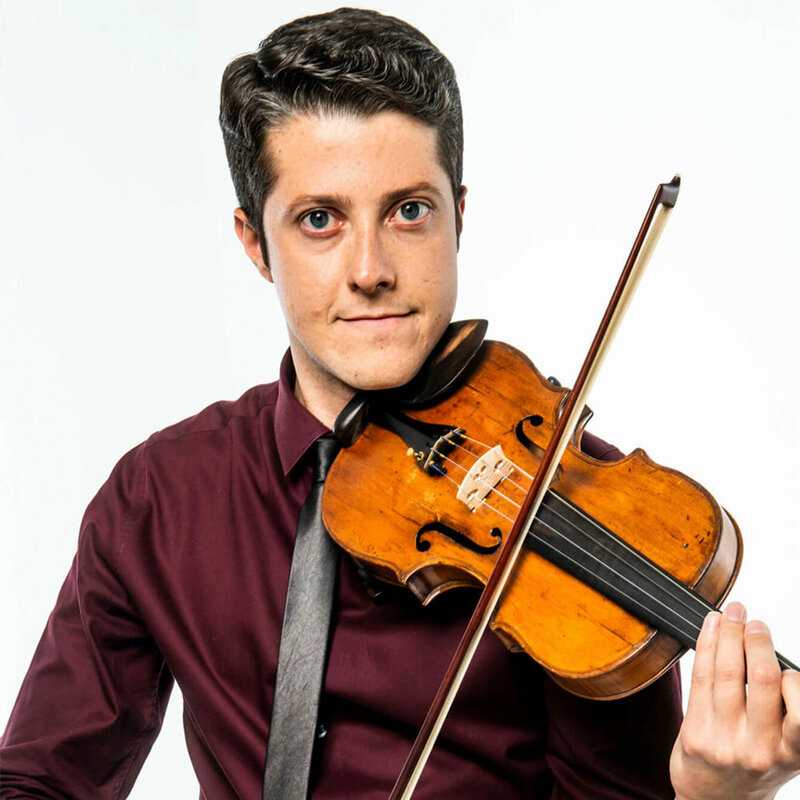 Currently, Patrick resides in Baltimore, MD where he is a private music educator, teaching children and adults alike. Bob Mummert was born in York, PA and moved to Nashville in 1975. He has toured with many artists all across the country and in Europe. Some of these include Gail Davies, Foster and Lloyd, Radney Foster, Kevin Welch, Sweethearts of the Rodeo, Reba McIntire, Trace Adkins, Roy Orbison, Ronnie Milsap, Ricky Skaggs and Dailey and Vincent. He has many recordings to his credit including the #1 hit by Radney Foster –Just Call Me Lonesome.Bob has performed with Ricky Skaggs and Kentucky Thunder Symphony dates including The Boston Pops. 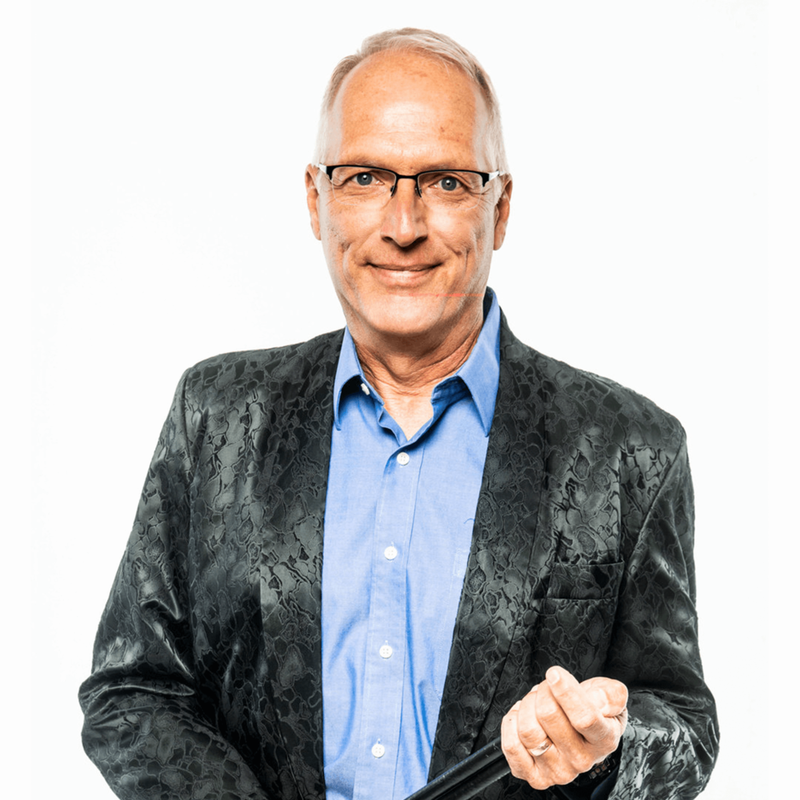 He has appeared on many TV programs including the weekly Daily and Vincent show.When not touring, Bob teaches drums and percussion and enjoys spending time with his family. A proud Virginia native, Gaven grew up playing the dobro, banjo and guitar, first with his grandfather’s band and then several regional groups. After graduating high school, he toured with Michael Cleveland and Flamekeeper for a year before joining bluegrass super-group Blue Highway. It was with Blue Highway that Gaven received a Grammy nomination for their album, “Original Traditional.” After a three-year international tour playing dobro with Blue Highway, Gaven joined Dailey and Vincent on both dobro and banjo, following Jessie Baker’s departure from the group. Though touring and session work keep Gaven busy, he enjoys building his own dobros in his woodworking shop, and hunting and fishing. Gaven and his wife, Marissa, still live in Virginia but plan to move to Nashville, Tennessee in early 2019. Josh Cobb has been singing all of his life. Josh’s family were chartered song evangelists for The Church of the Nazarene and he learned to sing with his brother and sister at a very young age. Josh has had the pleasure of singing with many groups over the years.As the founding tenor for Legacy Five Josh was honored to receive the 2000 Horizon Individual Award from The Singing News Magazine Fan Awards at the National Quartet Convention. Josh has performed on two Bill Gaither Homecoming DVD’s and was featured on Christmas, A Time For Joy. Josh has also been blessed to sing with Gold City Quartet, The American Three, The Hopper Brothers, and is a proud member of the worship team at Sprindale Nazarene Church. Josh loves to sing but his true joy in life comes from being the father of his son Judah and husband to Beth.